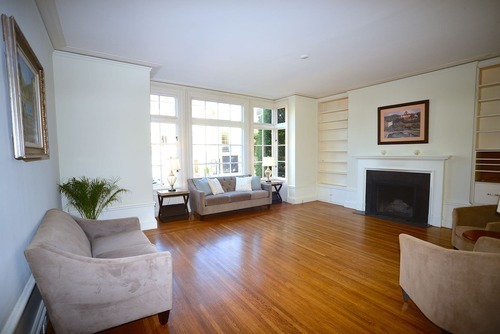 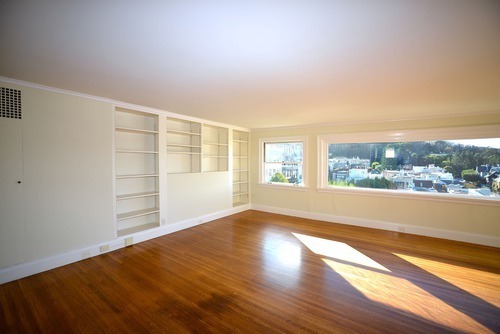 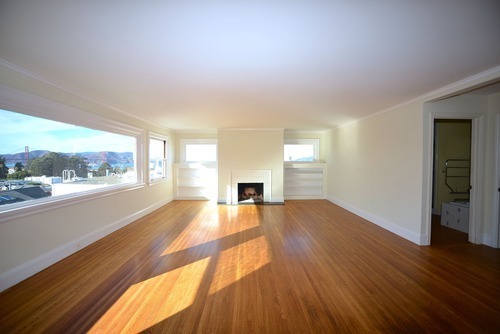 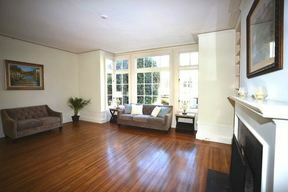 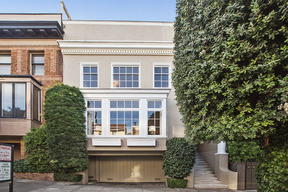 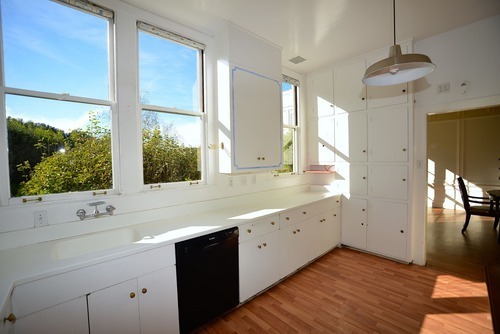 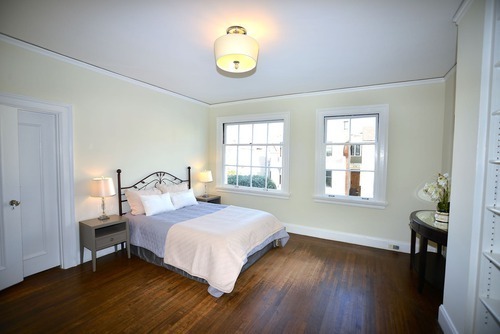 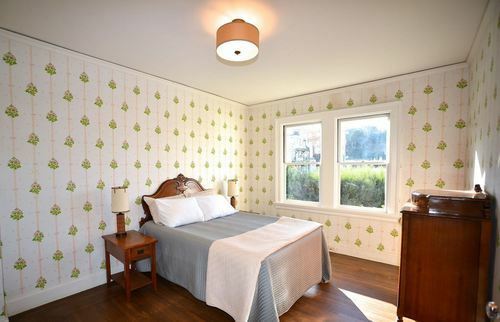 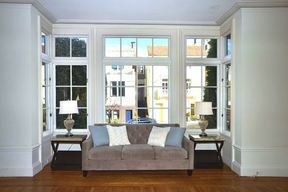 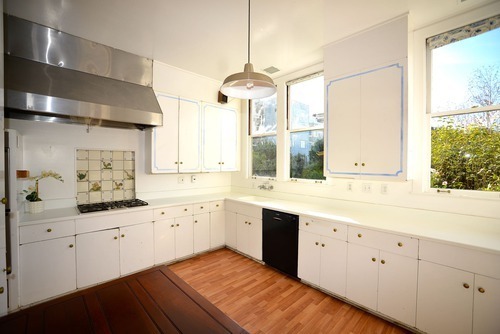 COW HOLLOW- Home with GG Bridge Views - RECEIVED 14 OFFERS! SOLD FOR $6,040,000! 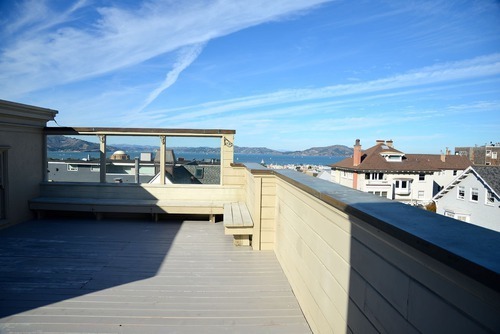 Absolutely fabulous, semi-detached Grand San Francisco home with incredible San Francisco Bay & Golden Gate Bridge views. 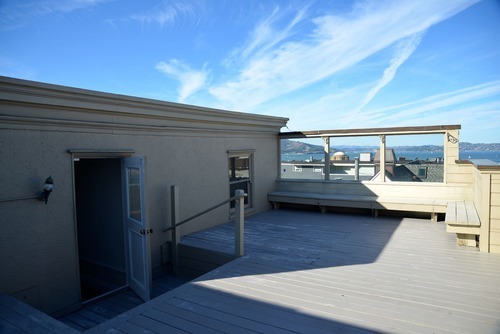 3 stories over the garage level. 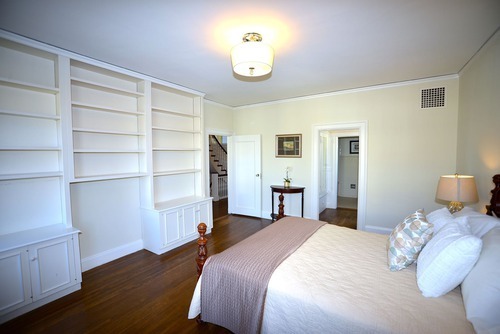 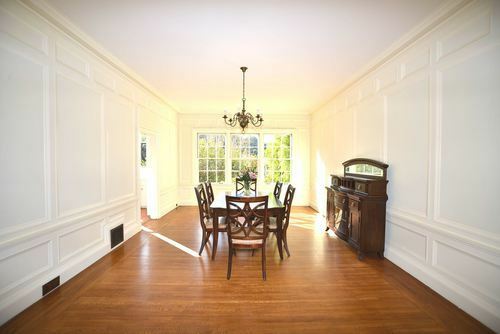 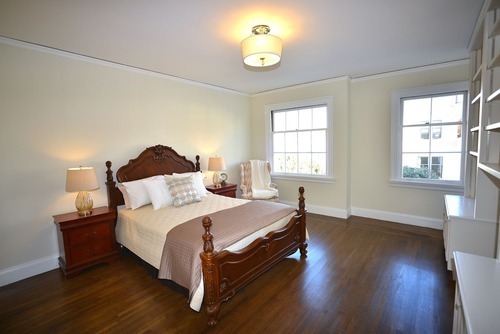 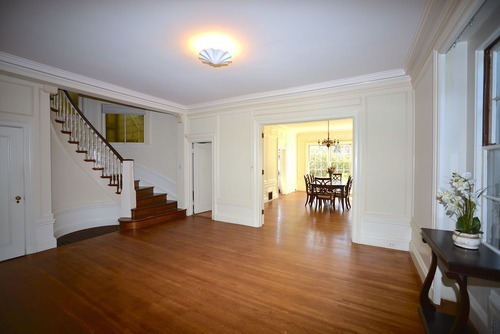 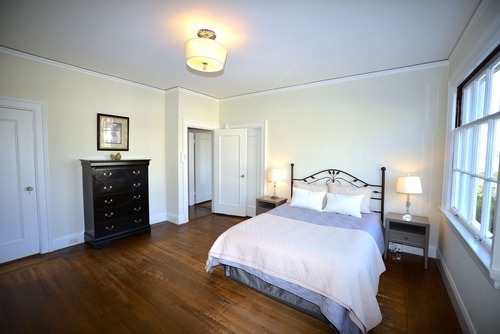 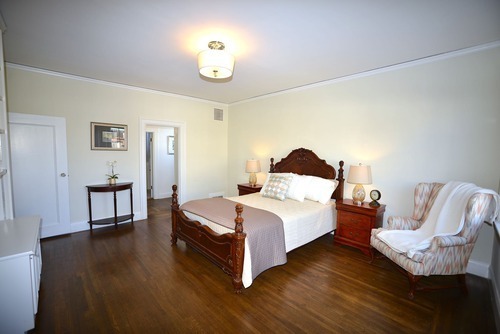 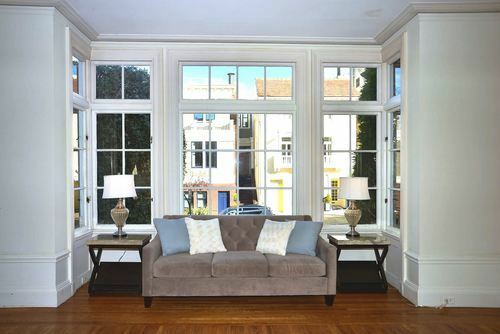 Main flr has inviting lrg foyer, LR, FDR with high ceilings & period detailing throughout. Kitchen & half BA complete this flr. 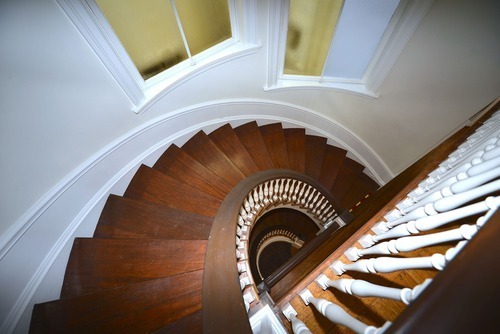 Dramatic winding staircase leads you to the 2nd flr which features 4 spacious BRs & 2 full BAs. 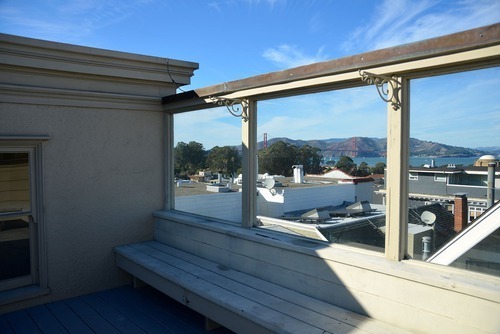 Top flr has full-flr master suite, window walls with Golden Gate Bridge & Bay views, fireplace, master BA, lrg walk-in dressing room/closet, wet bar & spacious deck with bay and bridge views also. Garage can accommodate 2 cars side-by-side with lrg laundry rm & plenty of storage. 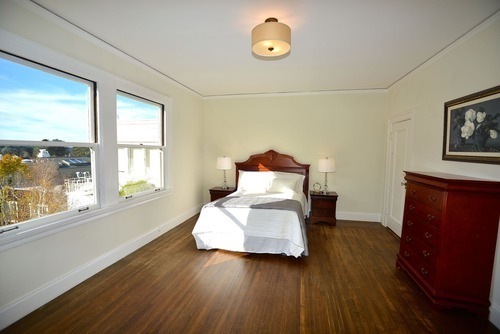 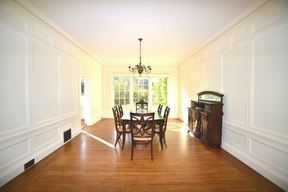 Great location--walk to Union St. shops & restaurants & very transit friendly.